We are excited to announce NAIA’s second annual Virtual 5K Run for Research Awareness, April 2- June 30, 2018. The inaugural Virtual 5K Run for Research Awareness was a huge success, exceeding all expectations. Animal professionals and dog lovers around the nation raised more than $80,000 to support the Homes for Animal Heroes program in its first three states: California, Missouri, and Texas. Now, our goal is even greater: $100,000. With more than 3,000 dogs across our nation available each year to be rehomed following their contributions to biomedical research, the need is tremendous for Homes for Animal Heroes to expand its reach. 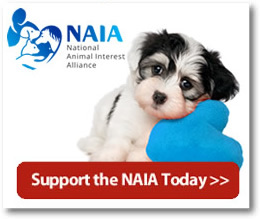 NAIA aims to continue growing Homes for Animal Heroes, one state at a time. And with your help, we can! Through your participation in the 2018 Run for Research Awareness, Homes for Animal Heroes will expand to seven more states by year’s end, for a grand total of 10. Sign up as an individual or gather your friends and colleagues and start a team. Because it is a "virtual" event, you choose the date, time, and location! We'll provide everything you need: a fundraising page of your own, a guide to help you reach your goal, sample flyers you can customize, tips, and more. Be sure to see the list of prizes and team awards available for you and your dog. 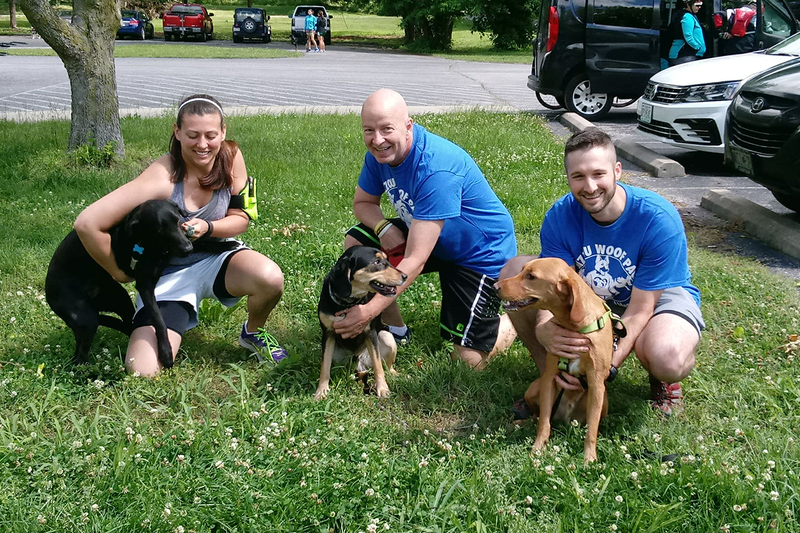 A few happy 2017 HAH 5k participants and their canine friends. If you are unable to participate as a runner/fundraiser, please consider a donation. All gifts are tax-deductible and go toward the veterinary care, foster care, supplies, and coordination of permanent placement. 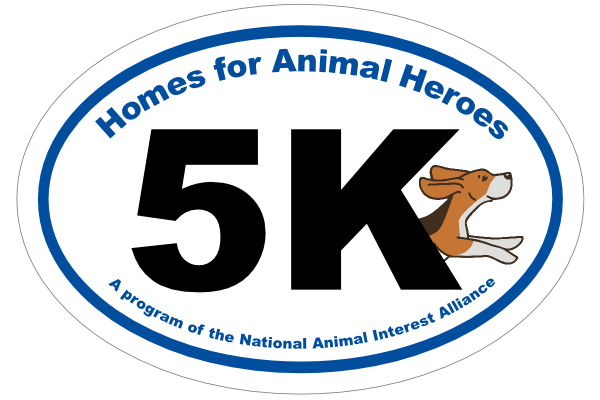 All supporters will receive the new Homes for Animal Heroes window cling (below). Display it proudly. Questions? 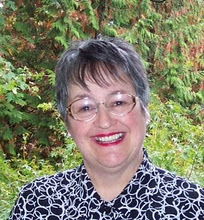 Call 503-227-8450 or send us an email. Thank you for helping to give canine heroes the loving, permanent homes they deserve.